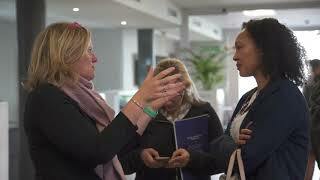 Calling all scale-ups in Accra, Lagos, Nairobi, Cape Town and Abidjan! Niyi Adegboye, Senior Business Developer at Accounteer who presented the winning pitch in 2018, said of his experience: “It was an amazing experience participating in the MEST Africa Challenge 2018. Being the regional winner gave me the poise that Accounteer would emerge as the winner in South Africa, and the trip to Cape Town was superb. 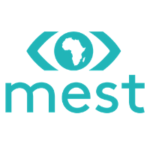 Accounteer is proud to be a part of the MEST portfolio today.” Since winning the Challenge, Accounteer has expanded from Nigeria into Kenya, and has received follow-on funding from Microtraction. Should you have any questions, please email us at partnerships@meltwater.org.